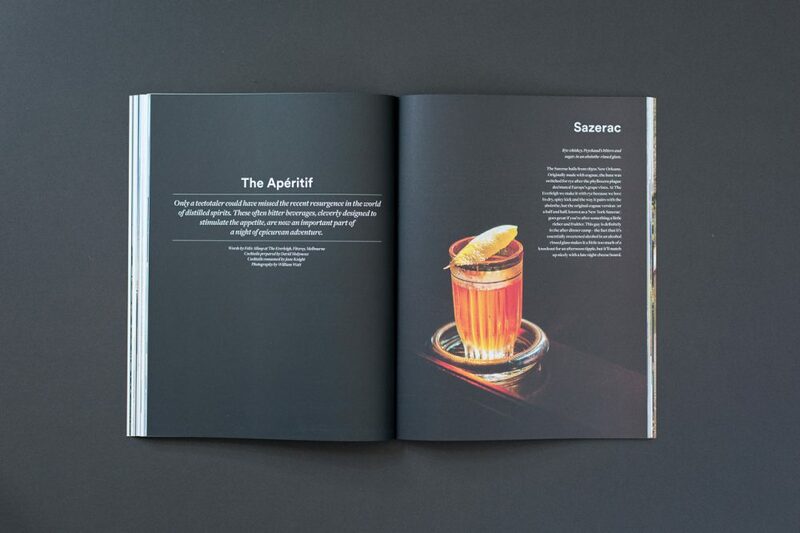 Volume One has sold out. 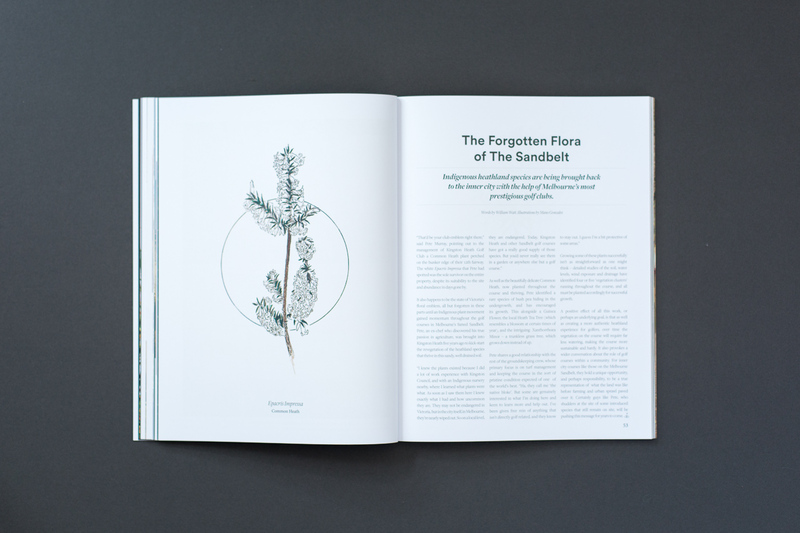 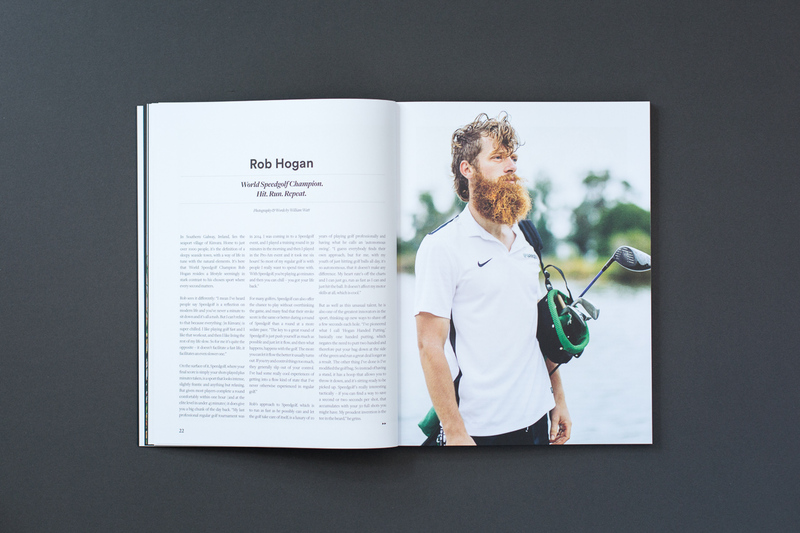 Our launch issue… has sold out. We’re waiting for you on the 1st tee with a pioneering new publication for the world of golf. 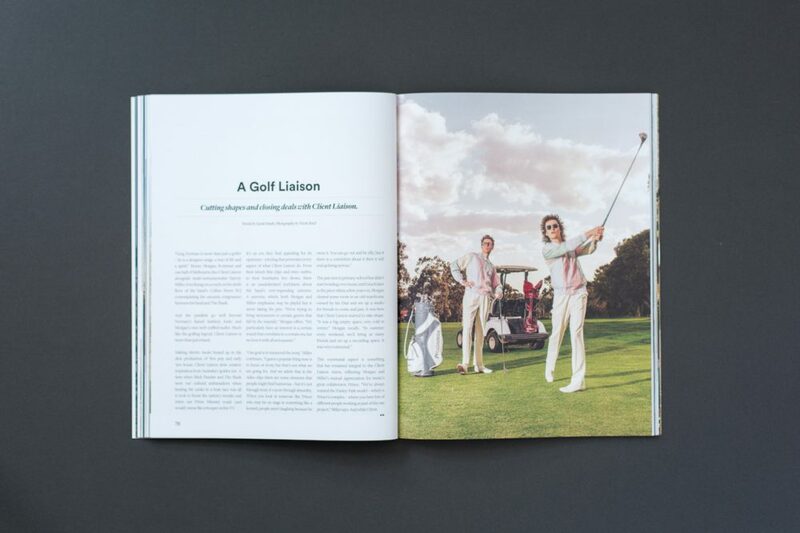 We don’t believe golf is represented as well as it could be. 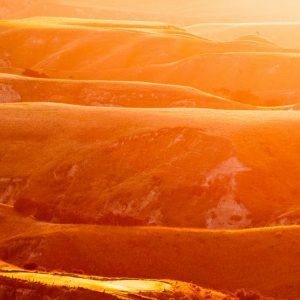 It’s torn between traditional values and a rapidly evolving cultural marketplace. 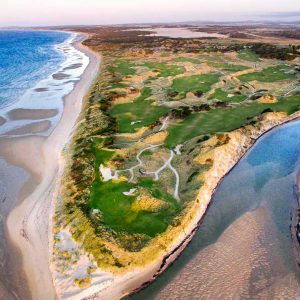 Golf is scrambling to keep up, and it shows. 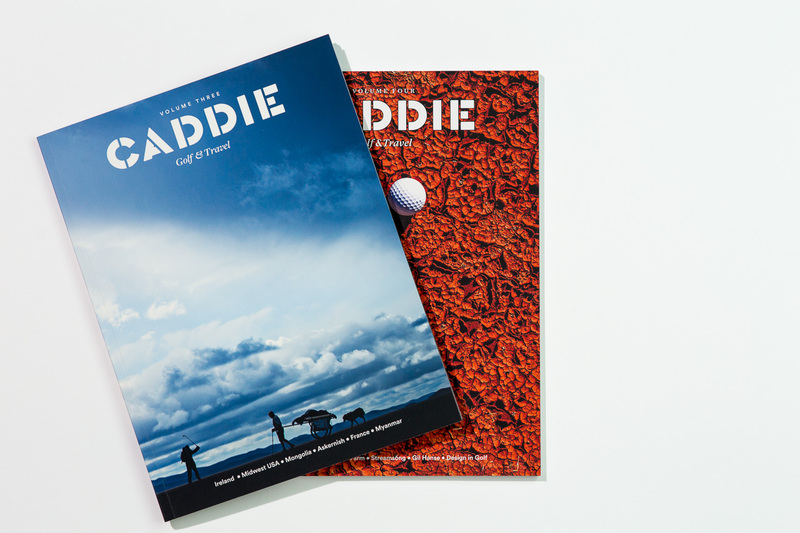 We’re here to celebrate what’s great about the game, whilst taking it to the next generation of players with a fresh feel and elevated outlook. 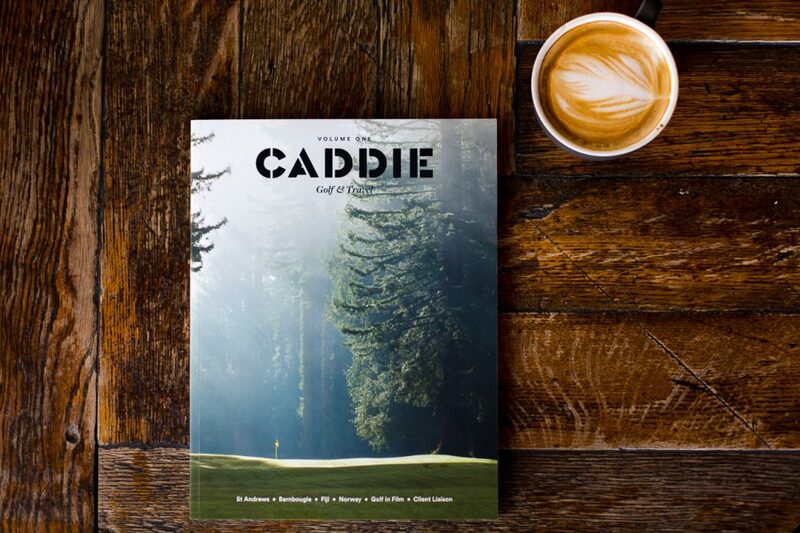 As a high quality, biannual publication, Caddie Magazine Volume One will sit proudly on your coffee table or bookshelf for years to come. 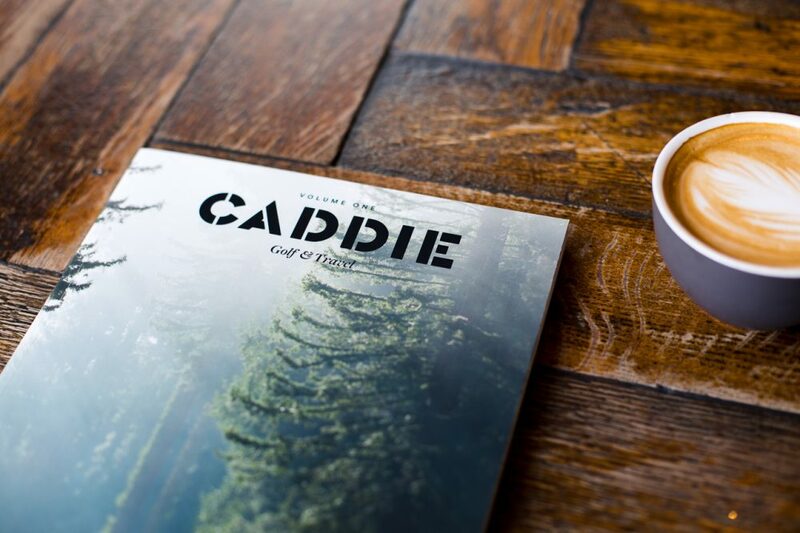 We’ve assembled Caddie with this in mind – there’s no clutter, no part-page ads, no newsy articles. 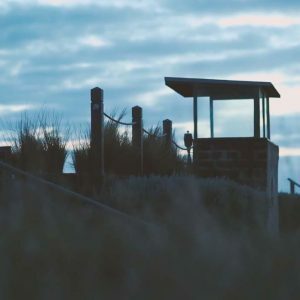 For people who love the game for it’s challenges and rewards, for those interested in where the game can take them. 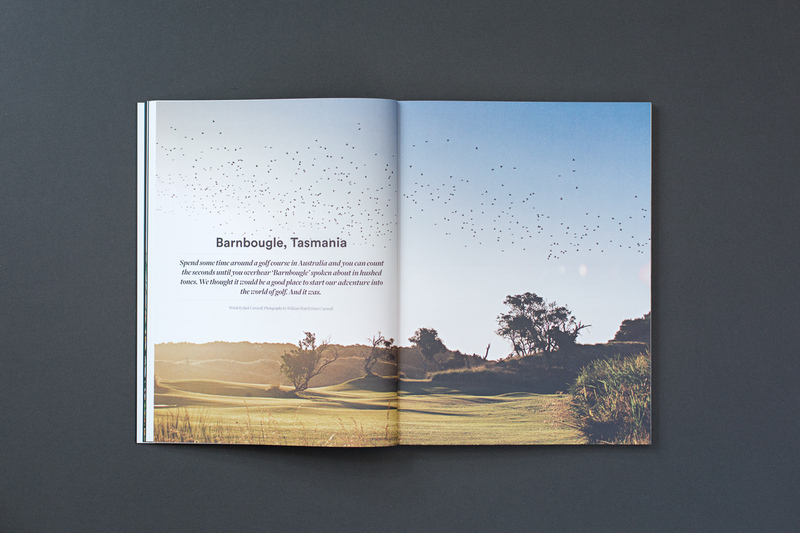 We’re behind the scenes, on the fringe, in the rough. 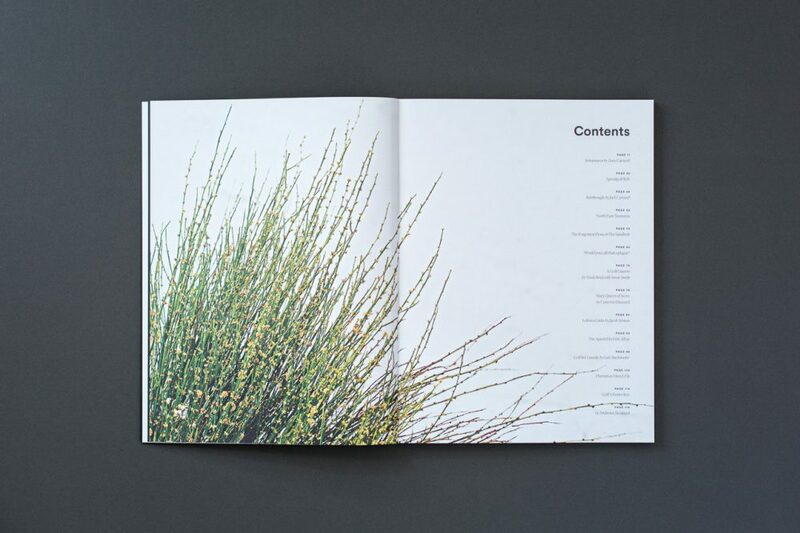 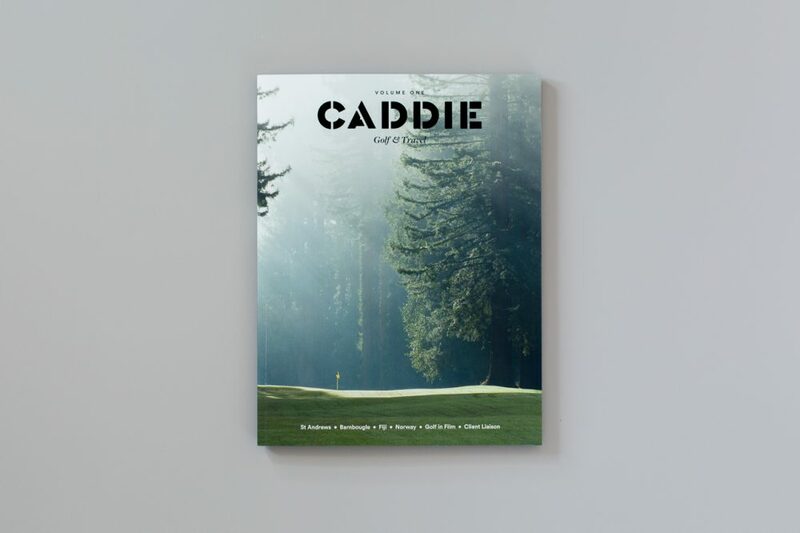 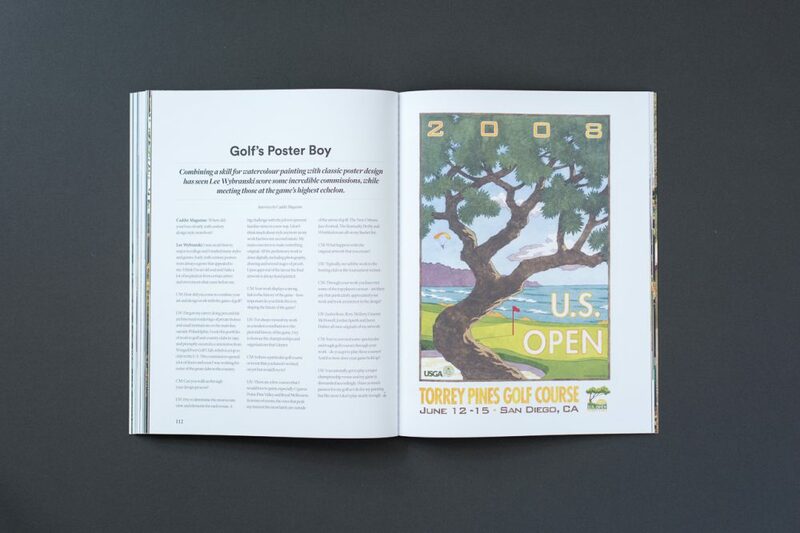 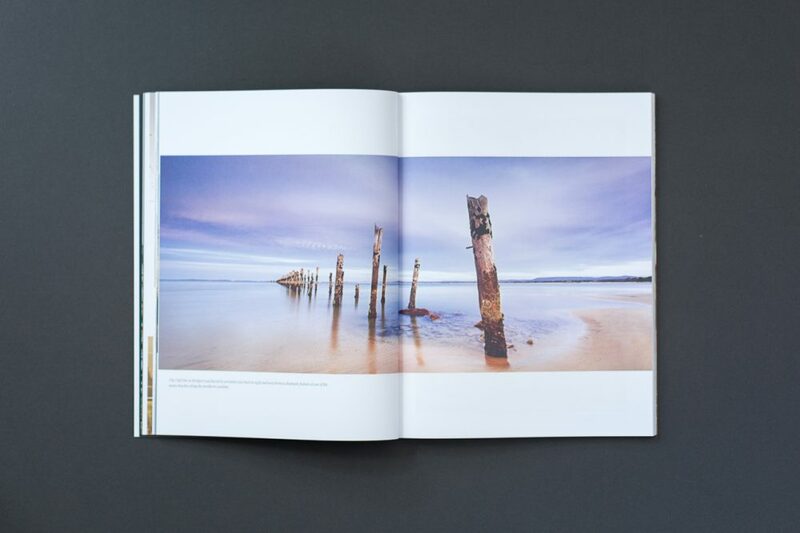 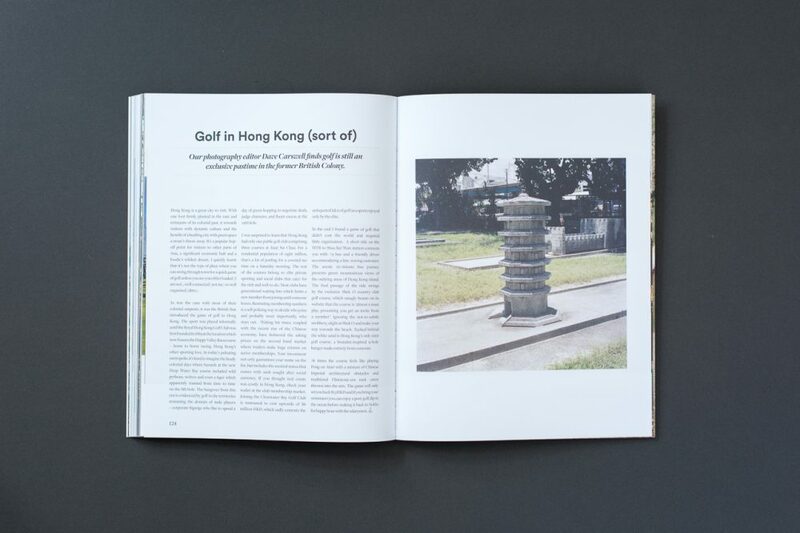 Caddie Magazine Volume One features 130 full colour 120gsm matte finish pages with compelling content from around the World.